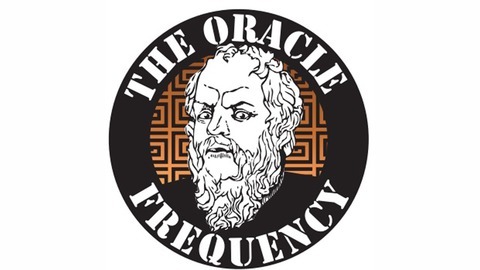 Welcome to The Oracle Frequency Podcast hosted by Brian Jackson. 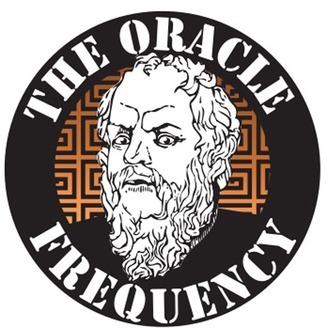 Subscribe to hear our latest rants, debates, and discussions on consciousness, religion, politics, sports, psychedelics and more. Our guests include authors, musicians, and free thinkers from around the world. Join us weekly as we travel deep into the rabbit hole to attempt to gain a better understanding of the known and unknown alike. Donald Trump is running on almost the exact same platform as former GOP runner up, Patrick Buchanan. In 1992, Buchanan first proposed a 2,000 mile wall on the southern border. He also used the slogan, Make America First on his hats- which is almost seems to be a mix of of Trump's slogans, Make America Great Again & America First. In this episode, Brian explains how Trump is purposely playing to angry voters, just as Buchanan did during his presidential campaigns.